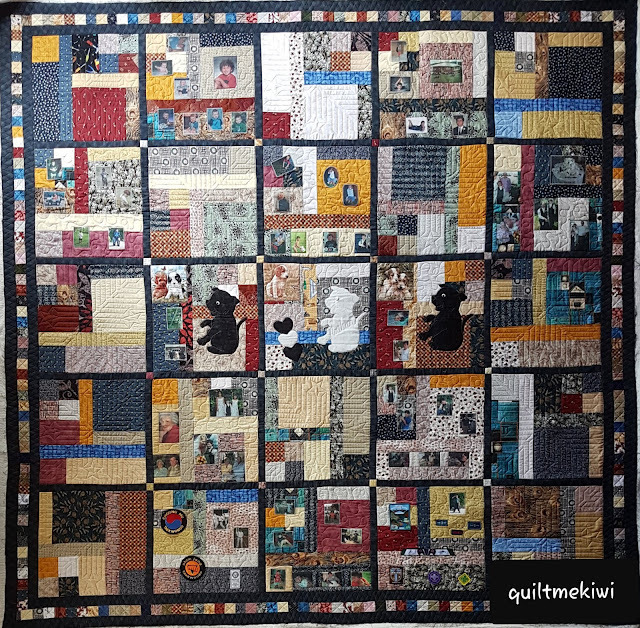 It's full steam ahead here at Quiltmekiwi.........today I can share with you two delightful quilts. 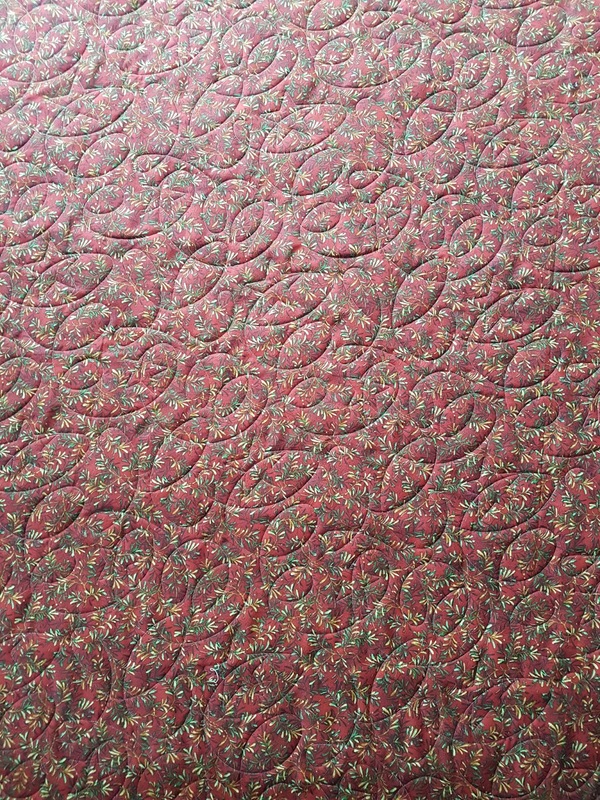 Measurements - 94" x 93"
Measurements - 60" x 60"
Batting - Wool/Polyester - Purchased from me. 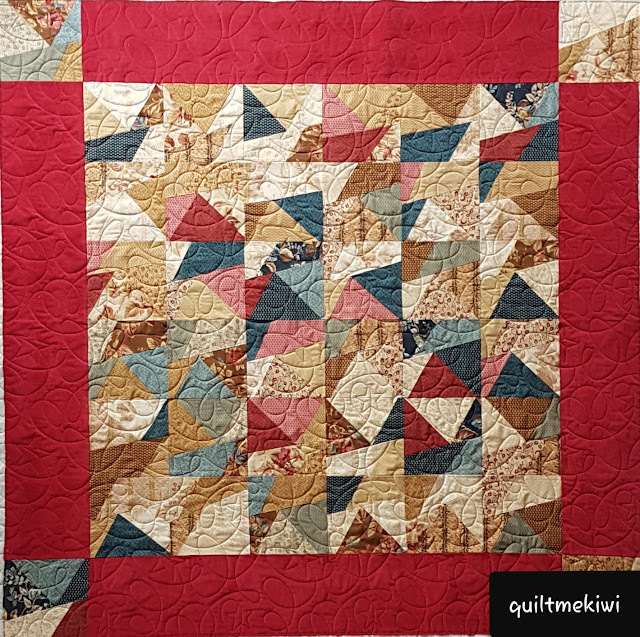 Backing - Red Sprig - Purchased from me. 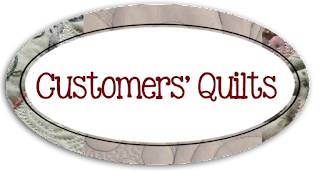 Quilting - E2E Quilting - Stars on a String. 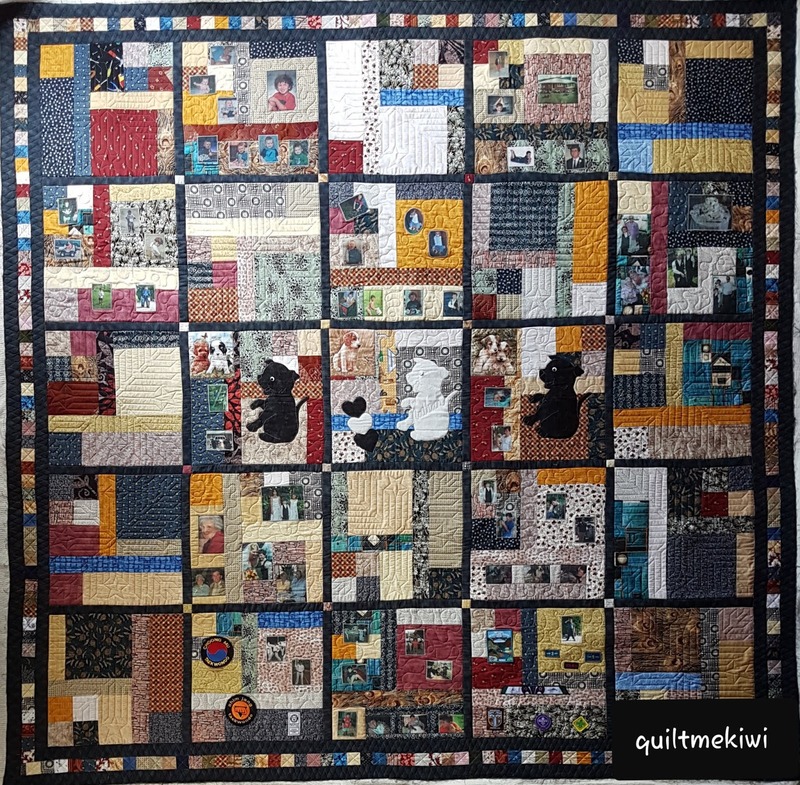 I have several other quilts to share with you, I'm just waiting for them to be delivered by the courier, so come on back soon, or follow Quiltmekiwi on Facebook and Instagram. Gosh you sure have been busy!! 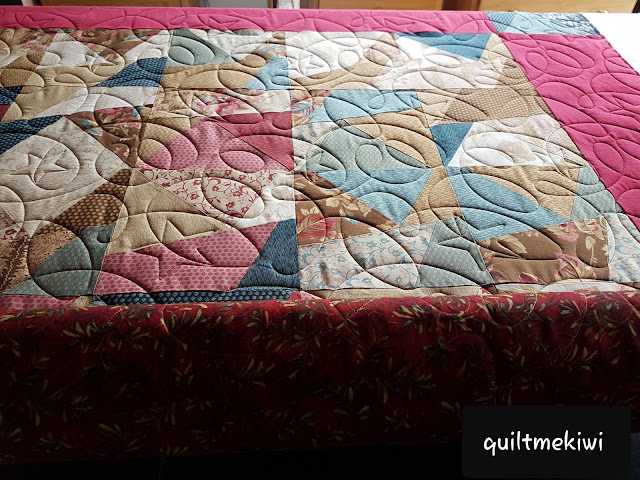 Lots of work in that first quilt, both in the making & the quilting Leeanne. A lovely memory quilt. That is a really nice memory quilt. 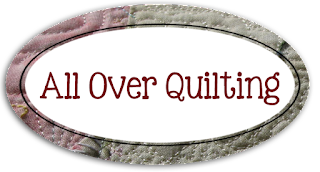 I wouldn't have known where to begin to quilt something like that. You did it up beautifully. Stars on a String is a fun design. 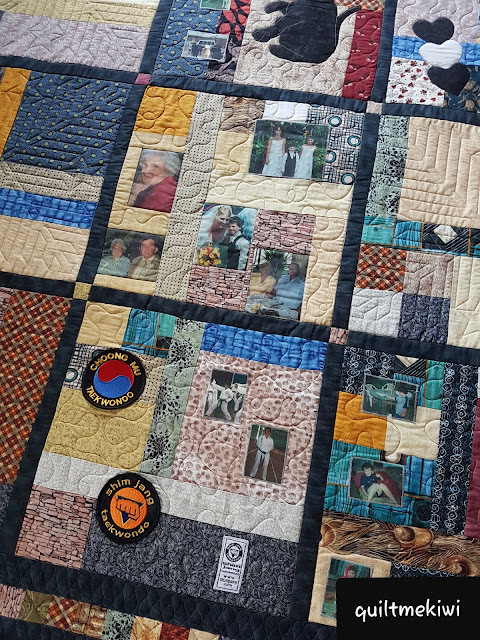 Love the memory quilt, always like to see photos and special things in quilts. 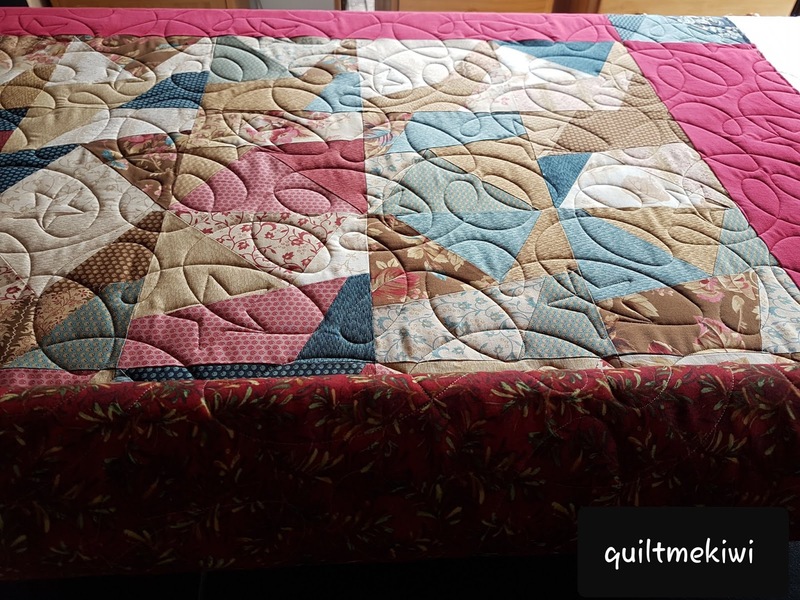 Your quilting looks fantastic too Leeanne. 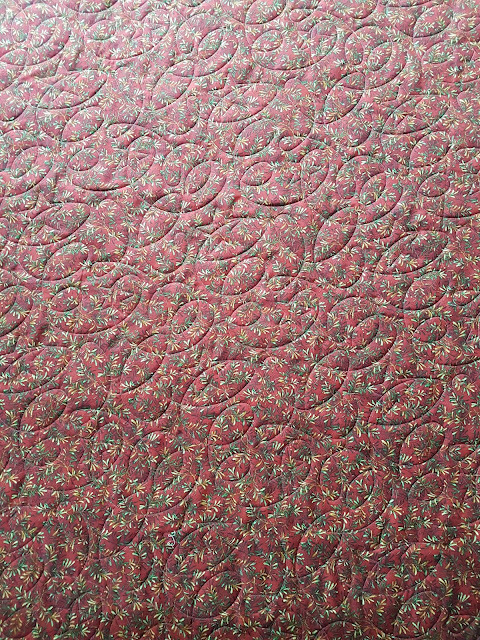 Like the Stars on a string quilting pattern. Y I u b are off and running already this year. Sorry hit the send button before checking my spelling!! Should be you are not Y l u b!!! 😂😂😂 makes an extra challenge in your day desiphering my message!! 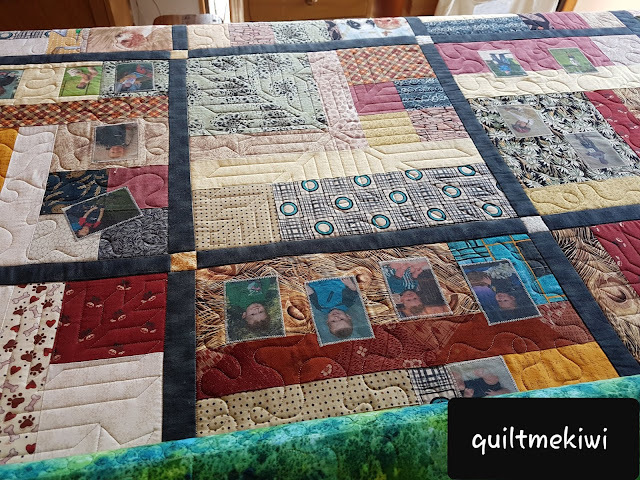 Super Memory Quilt and you cane up with a good idea in changing the quilting in blocks around, never seen that before. 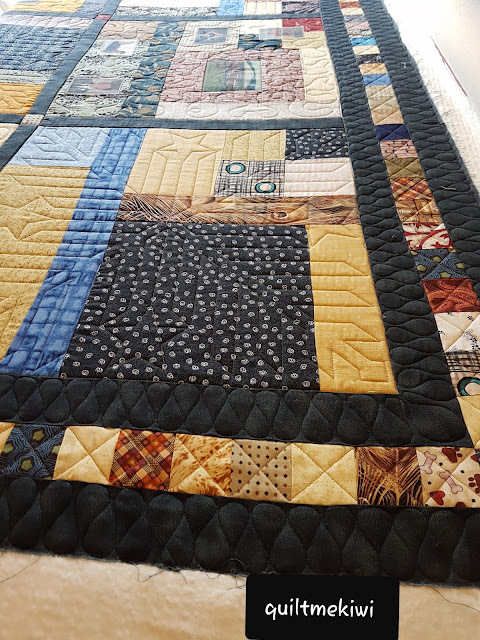 The crazy patch is a good one for using up scraps I think.